Chelsea boss, Antonio Conte, has disclosed that biggest obstacle for his club or any other English side to win this year’s EUFA Champions League trophy is the English Premier League (EPL). Conte’s men are likely to meet either Lionel Messi’s Barca and Neymar’s PSG or Turkish Beskitas, in the last-16 after the Blues drew 1-1 with Atletico Madrid on Tuesday night. Speaking ahead of Liverpool’s bid to progress on Wednesday night and with Manchester City, United and Tottenham already confirmed group winners, Conte said, “With five teams to go through to the next round means the level of this league is very high. “Don’t forget here this season is very tough. You have to play a lot of games, but when you arrive at the final stage to play for quarter-finals, semi-finals the English teams have a lot of games in their legs. For this reason I think it could be problematic to win (the Champions League). “You must be ready to face the best teams. 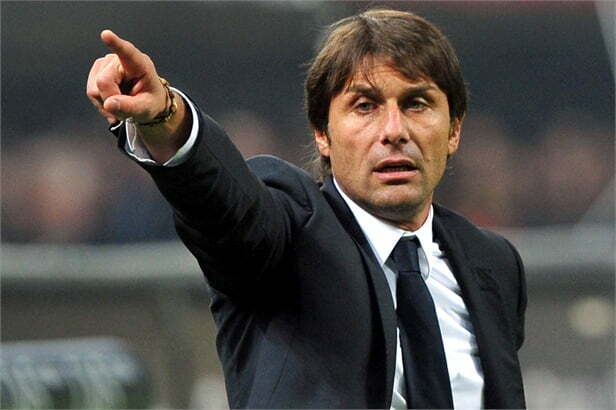 Our opponent won’t be happy to play against us,” Conte added.